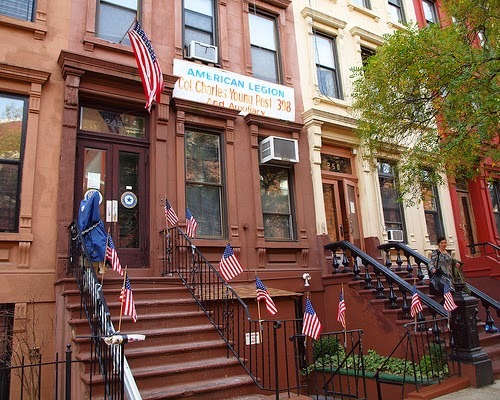 American Legion Post 398 on 248 West 132nd Street was organized in 1922 by Colonel Charles Young with a mission to honor and serve veterans, their families and their community. With 200 hundred members today, it still actively attends to its mission of service. “The Post,” as it's known, is run by its members as perhaps the most authentic jazz/blues bar in Harlem, with live jazz on Wednesday, Thursday, and Sunday and a DJ on Tuesday, Friday, and Saturday. You'll “hear” your way to the brownstone with the music. Head downstairs, ignore the sign that says “Only Members and their Guests Allowed,” and enter this special place. There’s no cover charge, but you must sign the guest book. 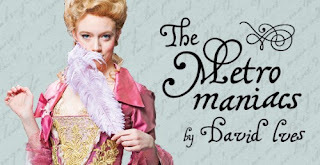 48 West 132nd Street, between Adam Clayton Powell Jr. Blvd. (7th Ave.) and Frederick Douglass Blvd. (8th Ave.), 212-283-9701.